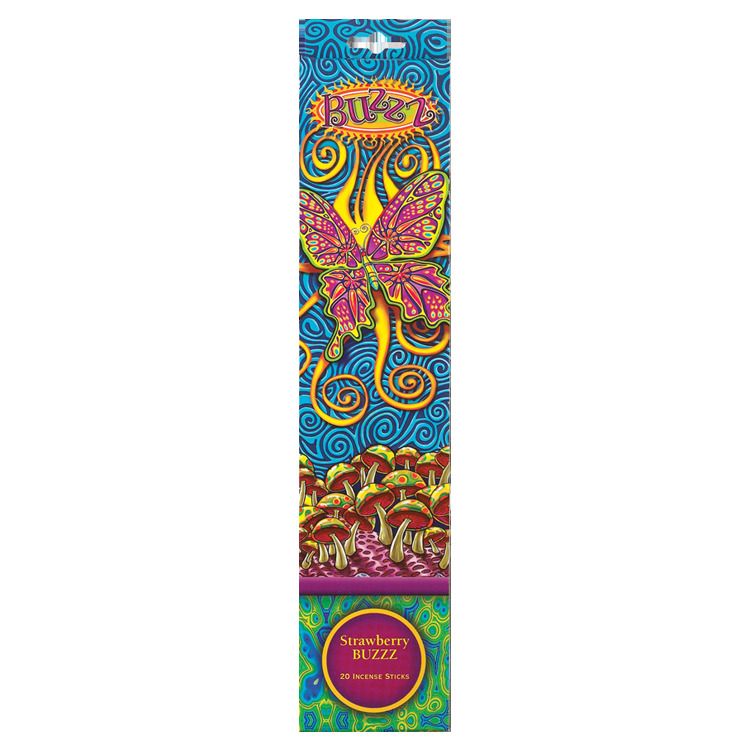 With its crisp and fruity scent Gonesh Strawberry Buzzz Incense will have you smelling strawberry fields forever. I didn't care for this one INSIDE.... but burning it OUTSIDE on my patio, it was pretty good! Inside it didn't smell like strawberry at all and the charcoal and smoke note was too strong.